VW has announced that it will not release its results nor hold its shareholders’ meeting on time, as it needs more time to work out its accounts as a result of 2015’s emissions crisis. The automaker was due to release results on March 10 and hold its shareholders’ meeting towards the end of April. 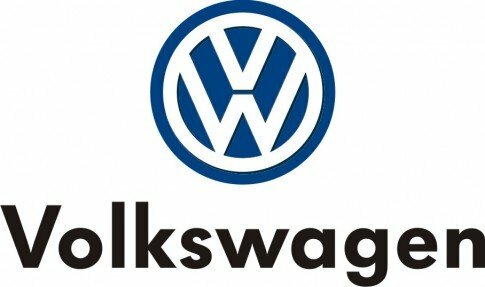 Volkswagen has not said by how much these events will be delayed. The company says results will be about the same as in 2014, although the cost of the crisis will eat into those. VW said it was working on “valuation calculations”. Sales in VW-branded cars dipped last year after the scandal – which affected 11 million cars – came to light in September. Deliveries fell 5.3% in October, 2.4% in November and 7.9% in December compared with those months in 2014. It was its first drop in VW-branded sales in 11 years as the company continues to cope with the emissions scandal. Sales of VW-brand cars fell 4.8% in 2015 to 5.82 million cars from 6.12 million a year earlier. The Environmental Protection Agency (EPA) is suing the company over what it says were 600,000 affected vehicles and a US law firm is conducting an investigation into who made the decisions to cheat. VW says it is sticking to its plan to publish the findings of its investigation into the scandal in the second half of April. Results from Porsche, which is owned by Volkswagen, are also being delayed.